Risperidone is not approved for use in psychotic conditions related to dementia. 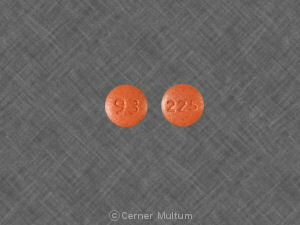 Risperidone may increase the risk of death in older adults with dementia-related conditions. 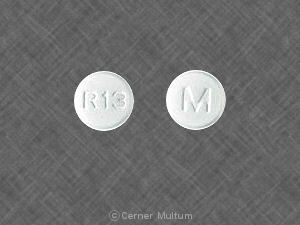 Risperidone is a antipsychotic medicine. It works by changing the effects of chemicals in the brain. 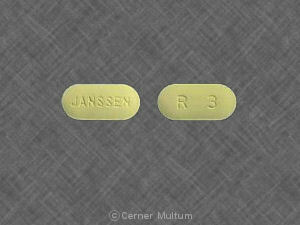 Risperidone is used to treat schizophrenia and symptoms of bipolar disorder (manic depression). Risperidone is also used in autistic children to treat symptoms of irritability. 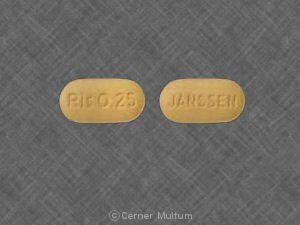 if you also take blood pressure medicine. Some people with mental illness have thoughts about suicide. 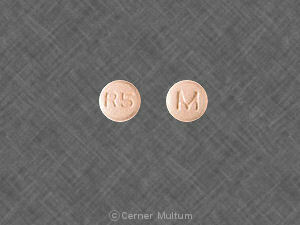 Your doctor will need to check your progress at regular visits while you are using risperidone. Your family or other caregivers should also be alert to changes in your mood or symptoms. 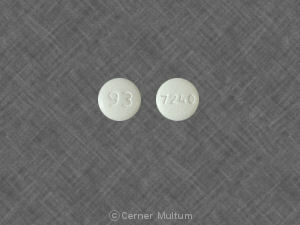 The risperidone orally disintegrating tablet may contain phenylalanine. 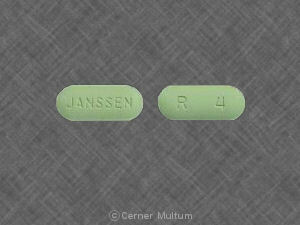 Talk to your doctor before using this form of risperidone if you have phenylketonuria (PKU). It is not known whether risperidone will harm an unborn baby. Tell your doctor if you are pregnant or plan to become pregnant while taking risperidone or within 12 weeks after you stop taking this medicine. 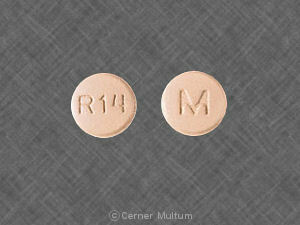 Risperidone can pass into breast milk and may harm a nursing baby. Do not breast-feed while taking this medicine and for at least 12 weeks after your treatment ends. 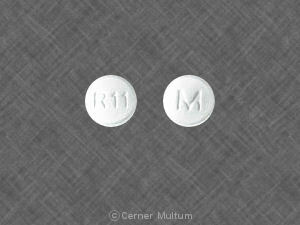 Use risperidone regularly to get the most benefit. Get your prescription refilled before you run out of medicine completely. 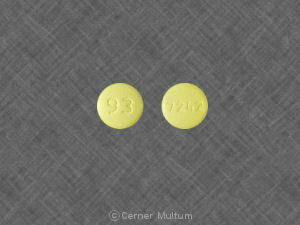 Risperidone may impair your thinking or reactions. Be careful if you drive or do anything that requires you to be alert. 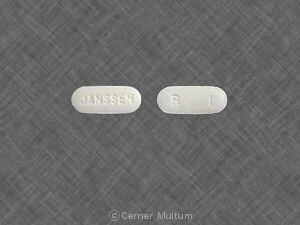 Taking risperidone with other drugs that make you sleepy or slow your breathing can cause dangerous or life-threatening side effects. Ask your doctor before taking a sleeping pill, narcotic pain medicine, prescription cough medicine, a muscle relaxer, or medicine for anxiety, depression, or seizures. 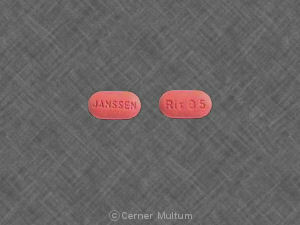 Other drugs may interact with risperidone, including prescription and over-the-counter medicines, vitamins, and herbal products. Tell each of your health care providers about all medicines you use now and any medicine you start or stop using. Copyright 1996-2017 Cerner Multum, Inc. Version: 20.04. Revision date: 9/19/2016.